I am 28 and received a double lung transplant in September 2013. I was born with the hereditary condition Cystic Fibrosis. Cystic Fibrosis is a condition that mainly affects the lungs and digestive system. I managed to complete university with increasing amount of intravenous antibiotics. After I graduated I had my port fitted then my health went down hill and the port was well used after that. As my lung function continued to decrease along with my weight I started tube feeding into my bowel and then went on oxygen support. This was when the option of transplant was first mentioned but I put it off for as long as I could. Unfortunately my health continued to deteriorate and one year I spent 24 weeks in hospital. By then I was on oxygen support 24 hours a day and on a non- invasive ventilator for most of the day and all night to keep my airways open. I put off going on the active transplant list for as long as possible but when I wasn’t getting over colds I decided to then get listed. However, with needing more tests for my stomach and digestive system I didn’t go “live” on the list until July 2013. By this time my lung function was down to 17% and I was on iv antibiotics every 2 weeks. On the 9th of September 2013 I got the call from Harefield Hospital to say that they had donor lungs available which could be a possible match. I receved my transplant on the first call after only being on the list for just over 7 weeks. On the morning of 10th September 2013 I had the operation and got new lungs. By the evening I was off the ventilator and breathing for myself with my new lungs and the next day the nurses and physios had me on an exercise bike. After just 2 weeks I was able to walk into Harefield village. I was discharged to go home 16 days after my transplant which felt weird as sometimes I had spent longer in hospital for intravenous antibiotics. Those who know me know that I am very competitive and love sport. I already did before my transplant and tried to stay as active as I could even when I needed oxygen. 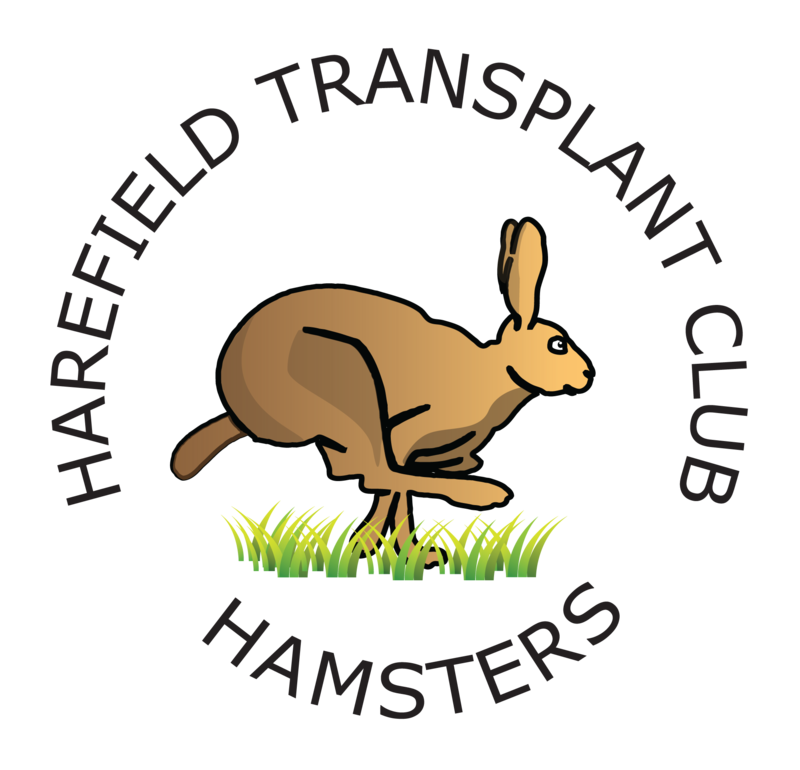 Since my transplant I went to my first transplant games in Newcastle and loved it and got to know everyone from the Harefield Transplant Club. 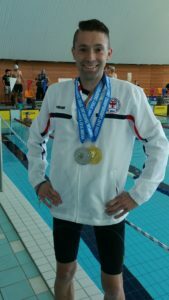 I have been to two British Transplant Games and in 2016 I went to my first European Games in Finland and won 5 medals for Team GB. I am always looking forward to the upcoming games and seeing people that I already know and meeting new people who come along as they are great fun! The Games are a very social event as well and the sport part gives me an incentive to keep fit through the year. Thanks to the kindness of my donor and their family I have been able to enjoy a new lease of life.